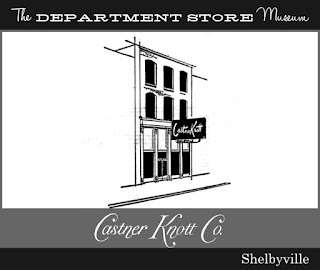 ...at the end of the music video for Reba McEntire's "For My Broken Heart" (1991) Reba is walking past the main store in Downtown Nashville with the signage visible. 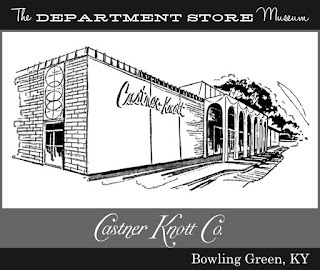 I practically grew up in that store! 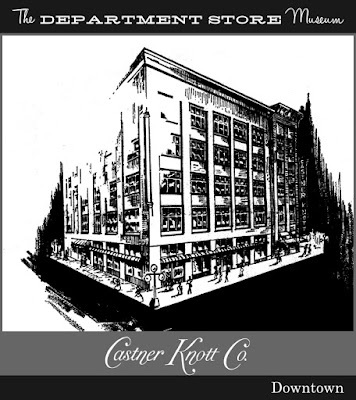 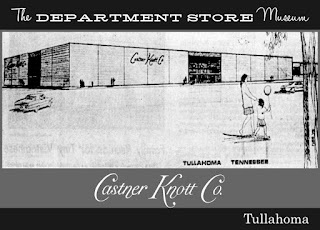 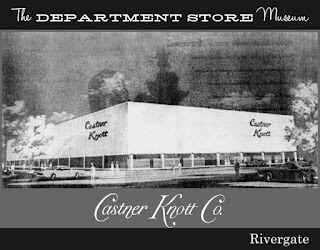 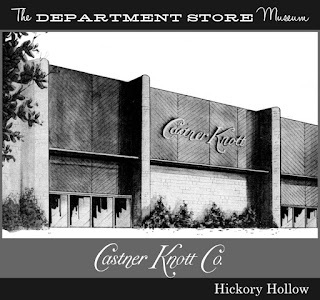 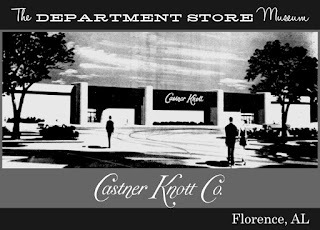 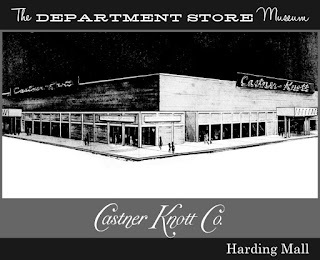 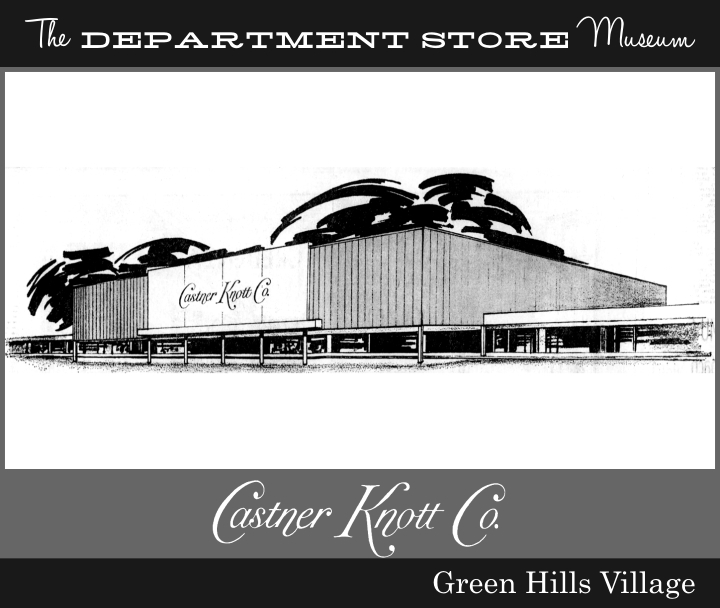 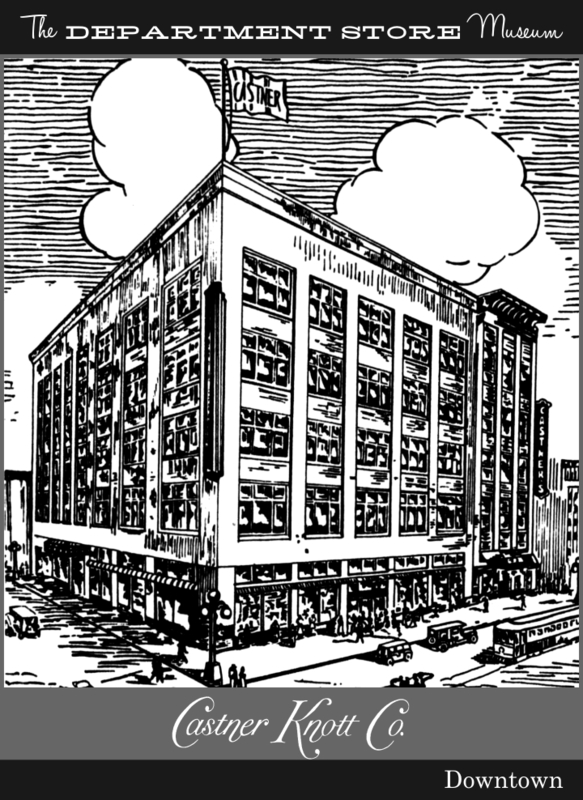 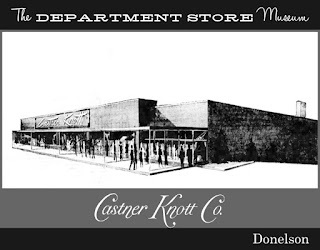 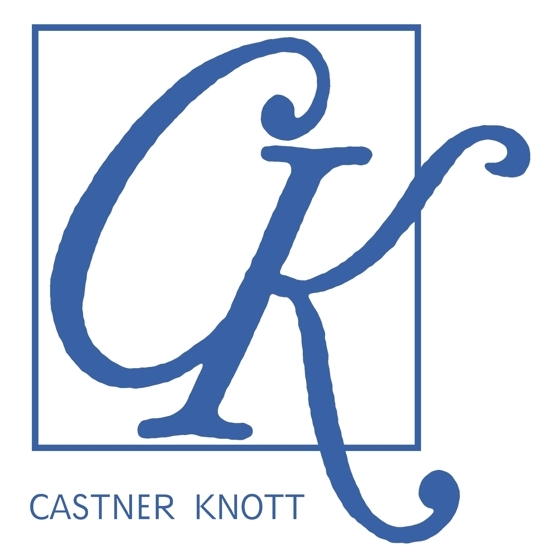 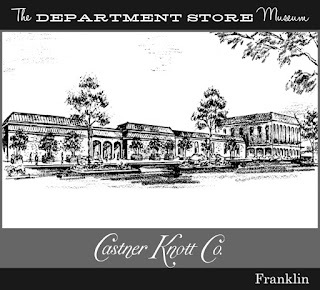 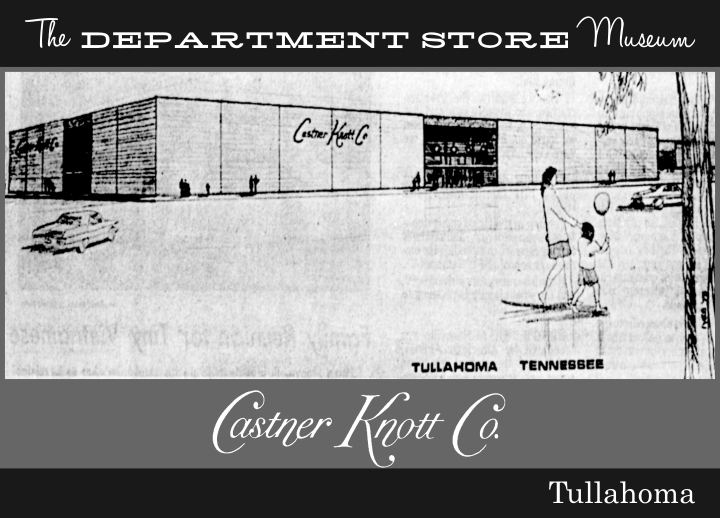 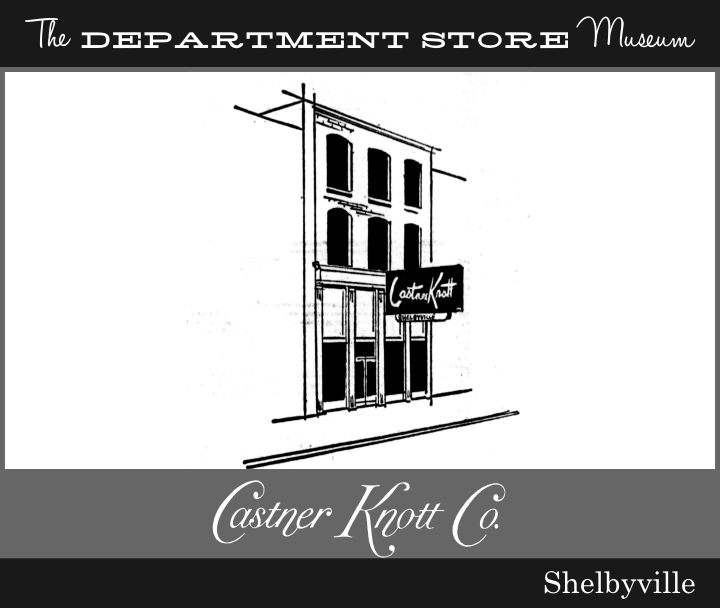 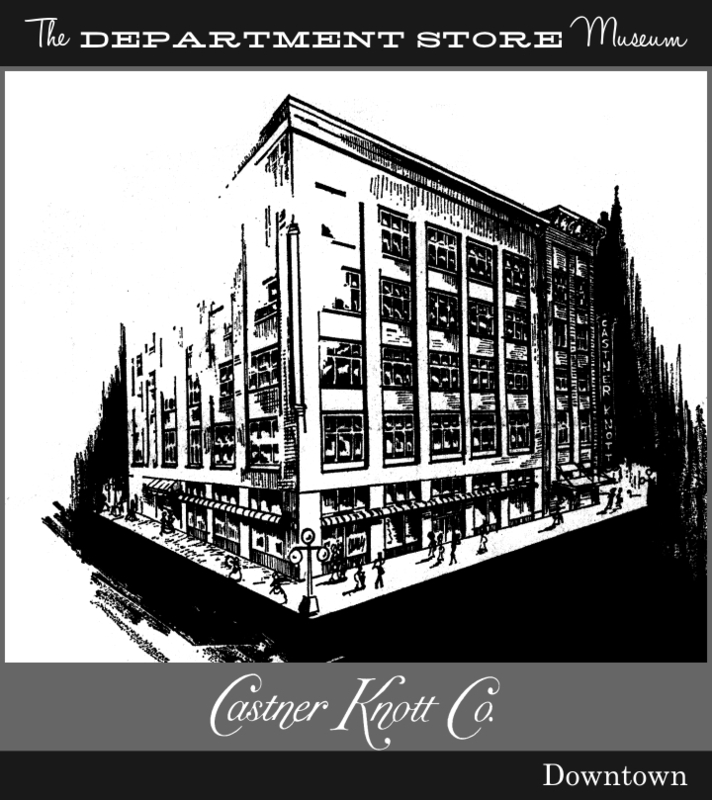 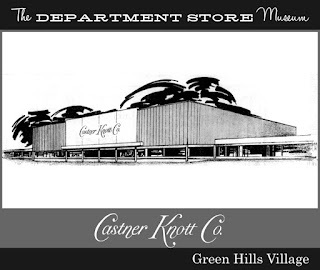 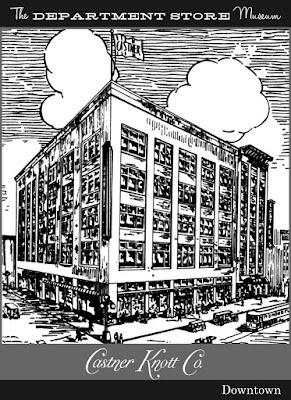 I grieve for Castner-Knott each time other department stores fail to offer anything suitable to wear.